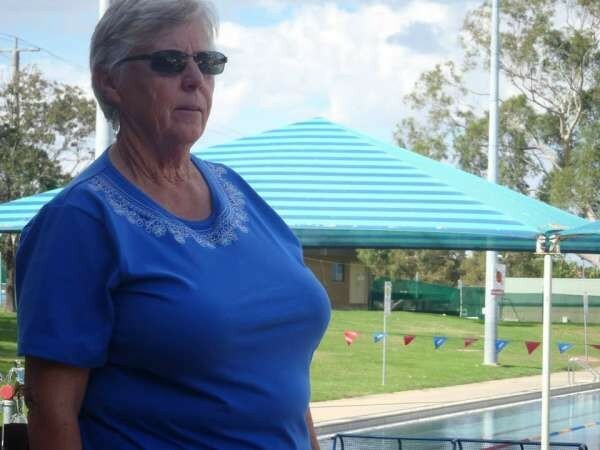 Willy O'Callaghan: Celebrating 60 years of Shepparton Swimming - Aquamoves – Indoor and outdoor pools, fitness facilities and programs in Shepparton, Victoria. In 2019 the legendary Willy O'Callaghan will amass 60 years active involvement in Shepparton swimming as a coach, competitor and colleague. With her infinite wisdom, matter-of-fact approach and heart of pure gold Willy has impacted thousands of people's lives over this time. This is their chance to say thanks, and also come together to reflect on and celebrate what has truly been an amazing era in Shepparton sport. Tickets are available by clicking here.